Moses’ father-in-law is introduced in Exodus 2:18 as Reuel, which means “friend of God”. He was a Midianite priest who was also called Jethro, which was probably a title of respect, meaning “excellency.” He was a devout man who celebrated Moses’ return from Egypt with burnt offerings, and said in Exodus 18:11, “Now I know that the Lord is greater than all other gods, for he did this to those who had treated Israel arrogantly.” It must have been a bit of a surprise to him that Moses left as one of his shepherds and came back as the ruler of thousands and thousands of Israelites, but as he observed his son-in-law try to manage things, Jethro could see that Moses needed some help. He greeted Moses with enthusiasm and then offered him this wise counsel in verses 17-22. 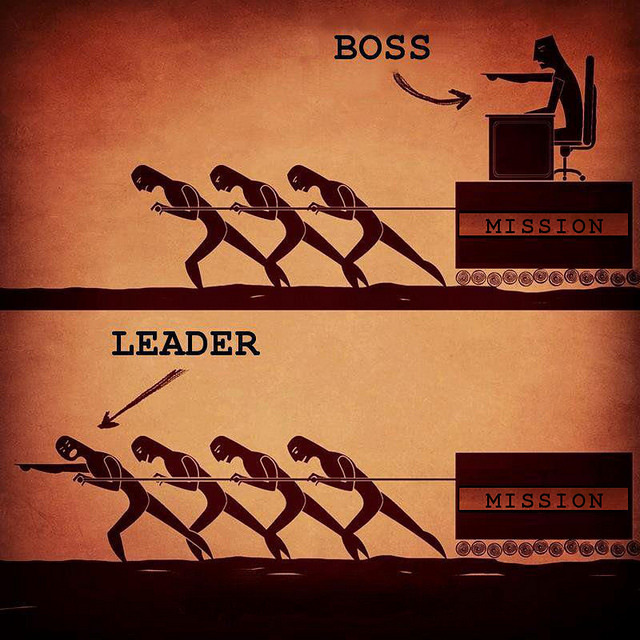 The Bible is full of good, practical advice about leadership, and it offers many examples of good management technique. In this case, Moses was doing what many bosses assume: “if you want something done right, you have to do it yourself”. As a result, Moses was wearing himself out as the sole judge and arbiter for all of the Israelites, conducting daily hearings to help settle disputes among all of the people. said, “…select out of all the people able men who fear God, men of truth, those who hate dishonest gain.” That’s actually a pretty strong list, and if you applied those qualifications to a business, or a church, or to, say, Congress, how many leaders would ACTUALLY be left to lead? I think Moses’ problem today would be in finding enough able men who fear God, love truth, and hate dishonest gain. But asking if others have those qualifications as leaders is really the SECOND question. The first question is, would YOU qualify? If you lead anyone, anywhere—if you are a mom, a dad, a boss, a teacher, a friend, whatever—those are the qualities you should pray for, and hope you see not just in others but also when you look in the mirror. And felt that he was somewhat disadvantaged. And found a better platform to succeed. Perhaps that’s something all of us should heed. And best, for godly leadership, just be it.